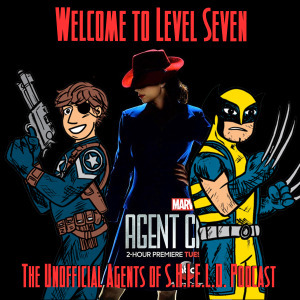 Imagine this: Agent Carter now takes place in a city that, a little more than half a century later, will have a man in a spider-suit swinging through the buildings! 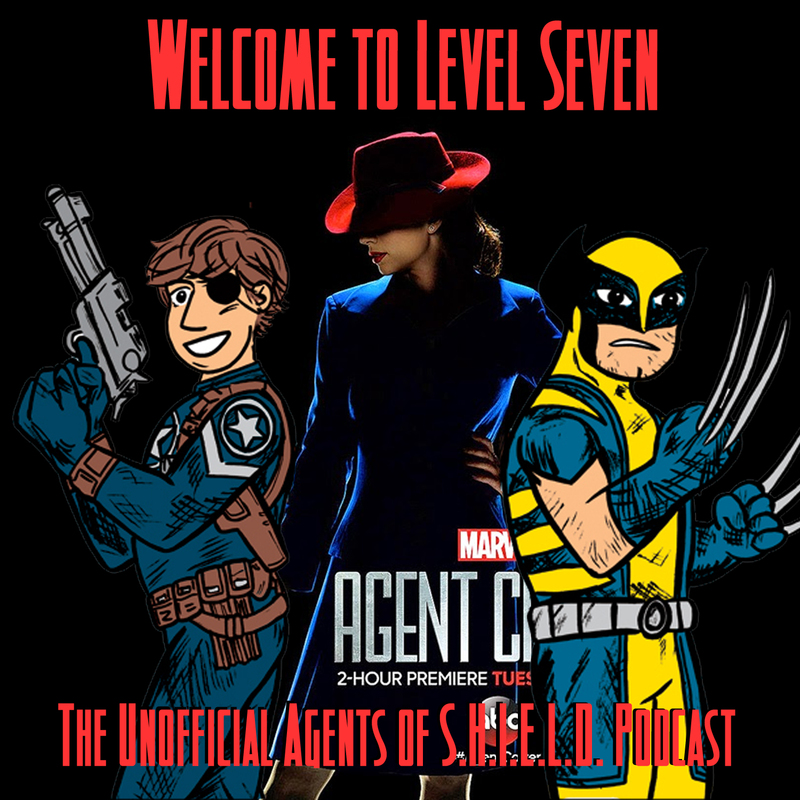 Half of this episode gets dedicated to Agent Carter…half of this episode gets dedicated to Spider-Man! He's back in the MCU! * Spider-Man is now part of the MCU. * Daredevil had a trailer. * Sif is returning to the small screen with Agents of S.H.I.E.L.D. We say it often, and we really mean it! You guys make this podcast worth doing!